Concord Creative designs, builds and delivers the experiences and environments that audiences love. It is proud to be both minority- and female-owned. Concord Creative is the result of years of successful collaboration between Vellum, LLC, a design and photography studio, and Tojo, Inc, a custom fabrication, scenery and exhibit shop. 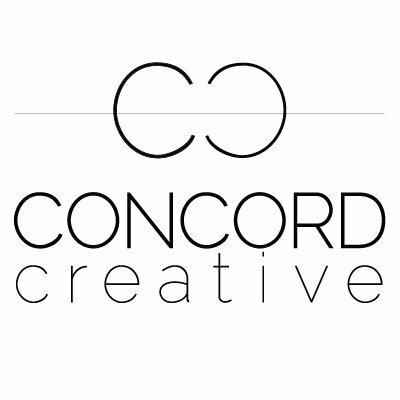 The companies joined forces to form Concord Creative in late 2016 as a way to serve the growing demand for unique and meaningful experiences. Its turnkey services include custom fabrication, environmental design, aesthetic consultation, brand visualization, construction design, signage, graphic design, brand visualization, exhibits, displays, structures, scenery, photography, packaging, styling and décor. Concord Creative features an in-house photography and video studio with an extensive inventory of hard and soft props; a product development studio for hands-on, creative engagement; and a full-service design and fabrication facility which includes a metal shop, wood shop, paint shop, assembly area and storage. Concord Creative partners with the best brands, manufacturers, designers, marketers, agencies, event companies, producers, and entertainers in the world. Through relevant research, tend watching, continuing education, and a vast pool of practical and artistic knowledge and experience, Concord Creative walks the cutting edge while keeping one foot firmly planted in traditional craftsmanship. Its abilities to assist with every part of the creative process including: concepts, designs, 3D renderings, fabrication, building, delivery, installation, and storage, make it a valuable partner for a wide-range of projects. Custom Fabrication, Environmental Design, Retail Design, Brand Visualization, Pop-up Structures, Exhibits, Displays, Surface and Product Design, Photography, Rare Décor and Furnishing Curation. Owner of three United States design and utility patents and multiple “Best of Market” awards from various US Furniture Markets.